Corsair announced a new all-in-one CPU water cooler for their Hydro Series lineup, together with a GPU cooling bracket – the Corsair Hydro H110i GT liquid CPU cooler and Hydro HG10 N780 GPU cooling bracket for NVIDIA GeForce 700 series graphics cards. The new Hydro H110i GT sports a new design and look not only with the water block, but with the radiator as well. It comes with a 140mmx322mm radiator cooled by two 140mm SP140L fans. Check out the rest of their features and specifications below. The new Corsair Hydro H110i GT liquid CPU cooler pairs two 140mm fans with a 140x322mm radiator to deliver extreme CPU cooling in the most processor-intensive applications or quiet operation when the PC is idle. The H110i GT also features a new generation, high-efficiency cooling block with a striking new look with logo inserts on the block and radiator. 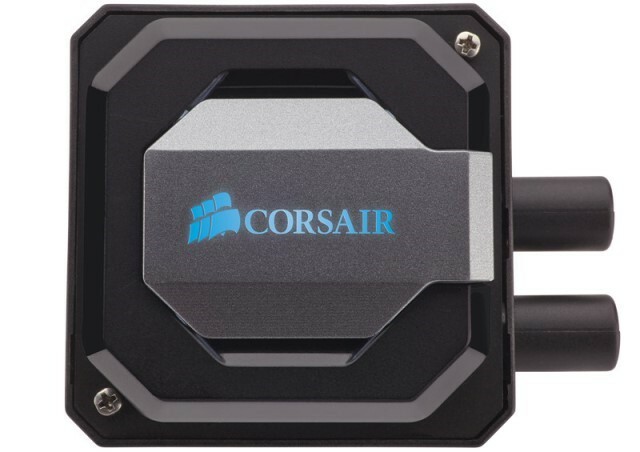 Integrated Corsair Link support provides monitoring and customization of built-in logo lighting, fan speed, pump speed. 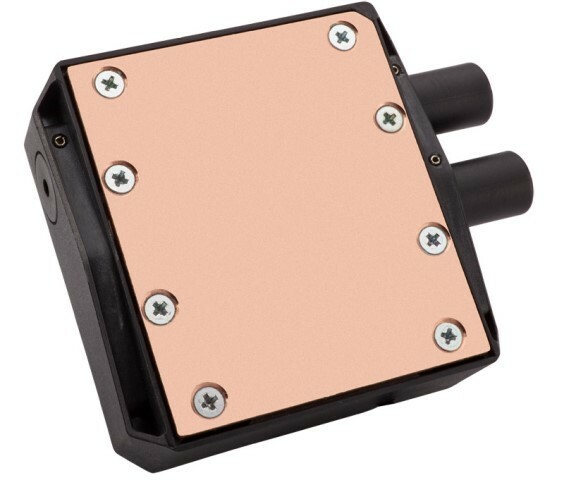 As with all Hydro Series CPU coolers, the H110i GT is completely self-contained, requires no maintenance or filling. 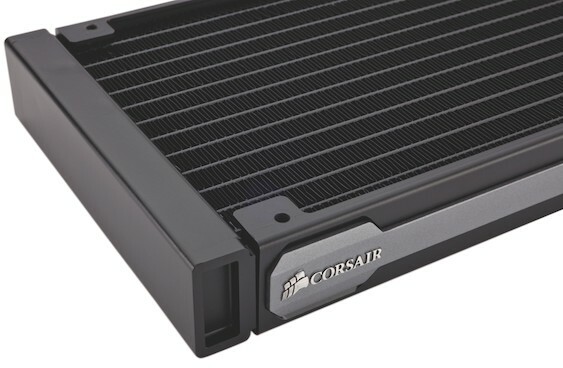 The new Corsair Hydro Series H110i GT CPU cooler comes with a manufacturer’s suggested retail price of $129.99 USD and will be available in February from Corsair’s worldwide network of authorized distributors and resellers. The Corsair Hydro HG10 N780 Edition GPU liquid cooling bracket allows users to adapt a Corsair Hydro Series liquid CPU cooler (not included) to an NVIDIA GeForce GPU. It’s compatible with reference design NVIDIA GeForce GTX 770, GTX 780, GTX 780 Ti, Titan and Titan Black graphics cards, and installs quickly and easily, with only eight screws. The HG10 combined with a Corsair Hydro Series CPU liquid cooler can reduce the GPU’s temperature by up to 45° C, and works with the GPU’s automatic temperature control will lower the speed of its onboard fan for quieter operation. The HG10 bracket also helps cool the GPU’s main processor and VRAM and VRMs, helping extend the life of the GPU and providing more overclocking headroom. The Corsair Hydro Series HG10 N780 Edition GPU cooling bracket has a manufacturer’s suggested retail price of $39.99 USD and will also be available in February from Corsair’s worldwide network of authorized distributors and resellers.